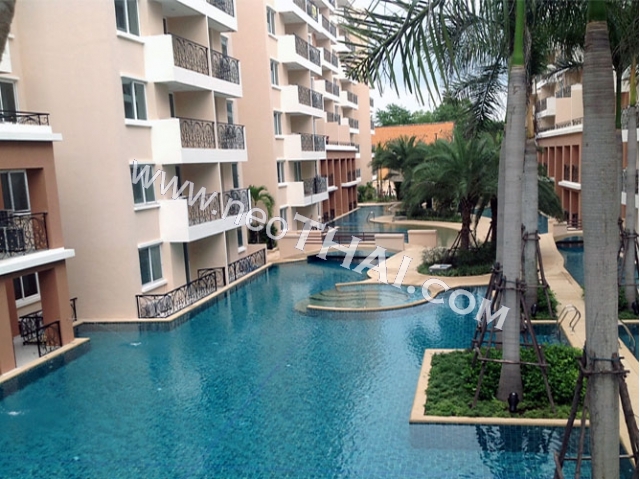 Paradise Park - new project in Jomtien. 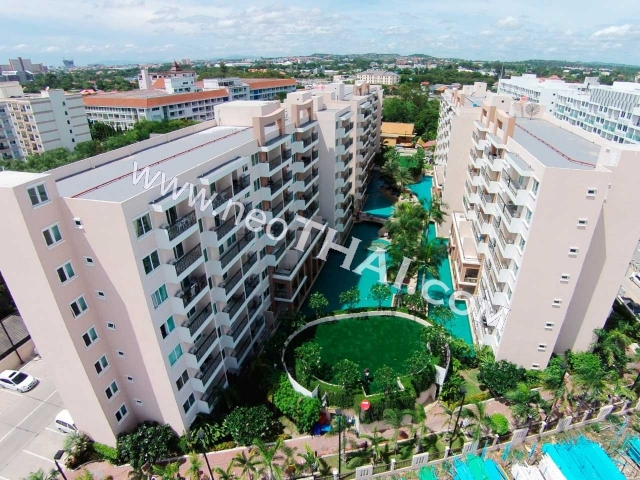 3 low-rise buildings surrounded the biggest in Thailand swimming pool with tropical garden, Jacuzzis, shallow areas within the pools, islands on which to relax and a real sand beach to heighten your leisure experience. 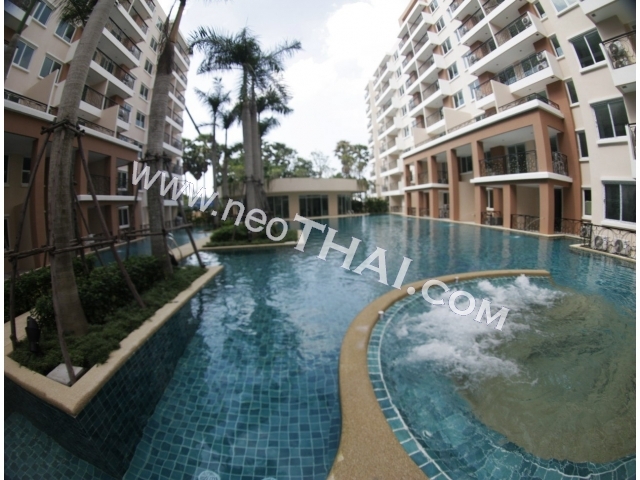 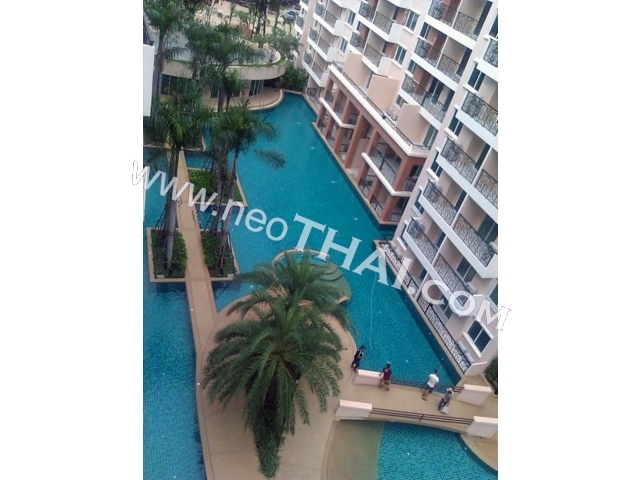 Prime location just 800 meters from Jomtien beach! 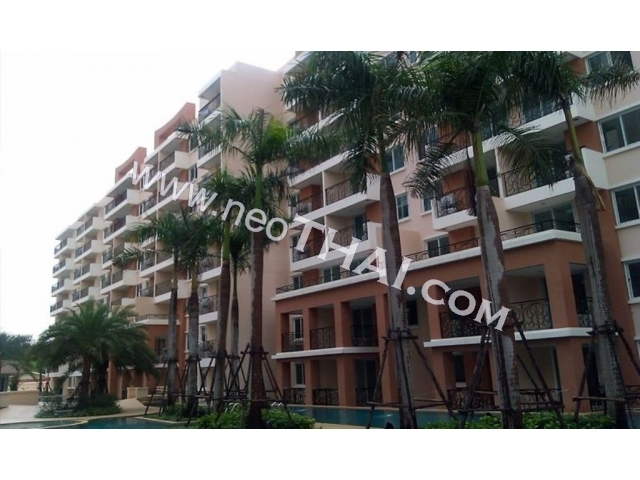 - unit sizes 35.4-70.8 sq.m. 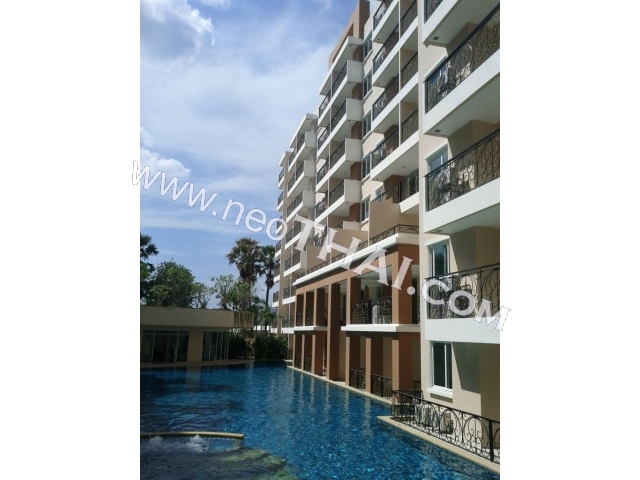 - building area 18.269 sq.m.